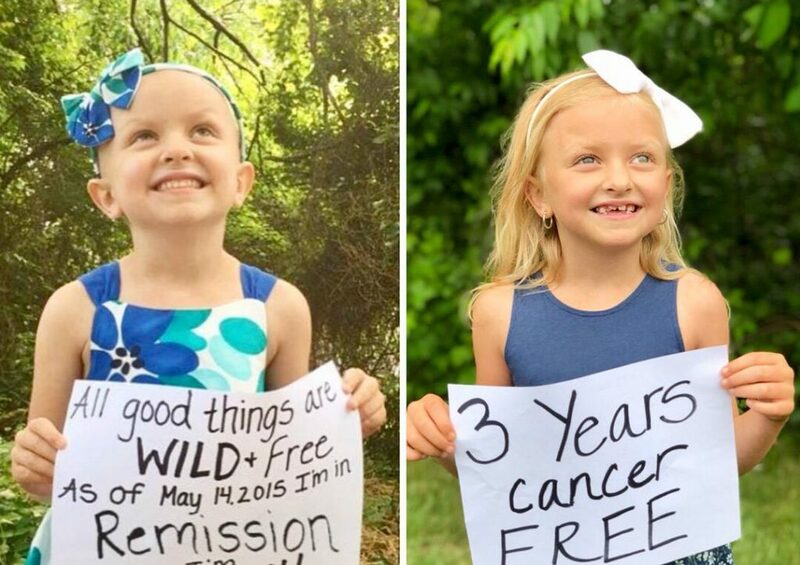 Five years ago, 9-year-old Claire of Baltimore, Maryland, became one of the 43 children diagnosed with cancer every day. For one year, she bravely battled Ewing’s sarcoma, a rare form of childhood cancer that invades bones or the soft tissue that surrounds them. Now, five years and 17 rounds of chemotherapy, 4 surgeries, a week in the ICU, and over 100 overnight stays at the hospital later, Claire is a vibrant third-grader with a passion for dance and a goal to show others that it’s possible to make it through even the darkest of times without ever losing your spark. 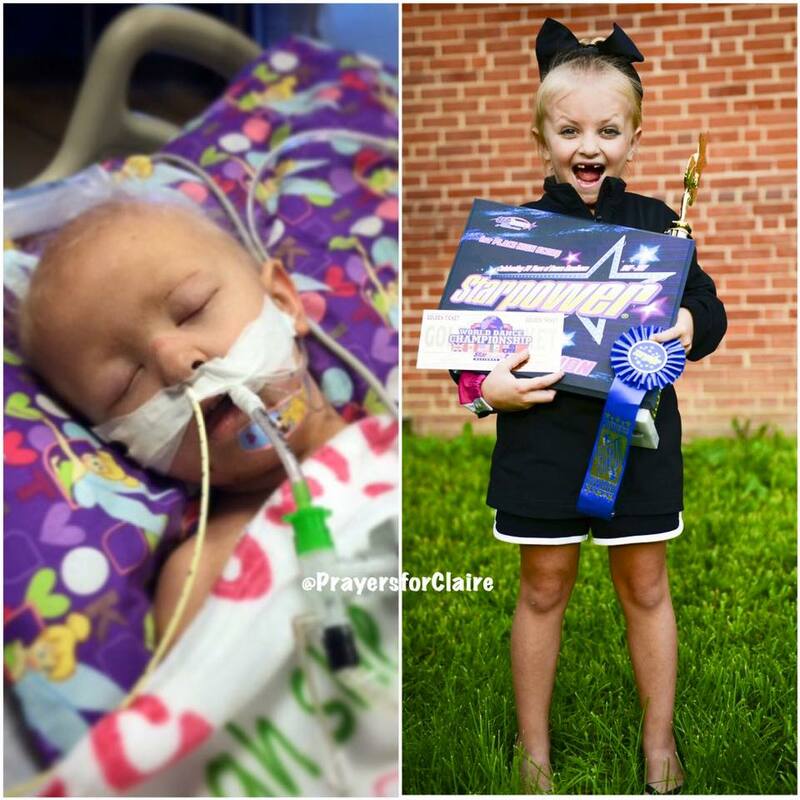 Her extraordinary life has been documented by her mother, Michelle, on Instagram’s @PrayersForClaire—from her diagnosis to her first day of remission, to her first dance competition and first big win—and all of the milestones in between that remind both Claire and her family that happy endings do exist. 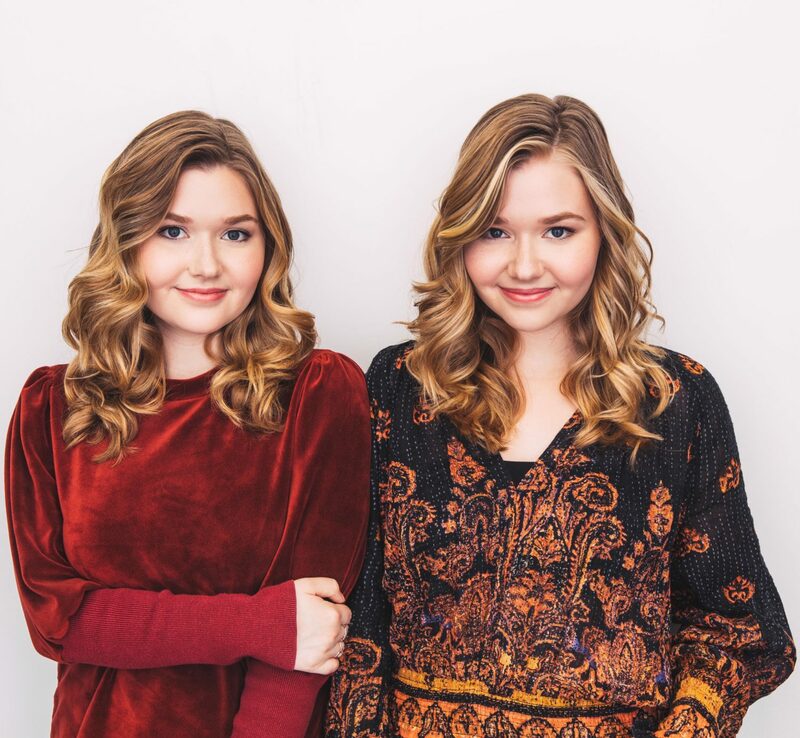 We spoke to Michelle about her decision to share her daughter’s tumultuous fight with the world, what we can do to help others fighting childhood cancer, and her hopes for her daughter’s future, and with Claire about her message for other kids who have just begun their fight, and passion for dance. Cailin Loesch: I can only imagine what a difficult and emotional time it was when Claire was first diagnosed. How did you make the decision to share Claire’s journey online? Michelle: When Claire was diagnosed, I was immediately overwhelmed, yet I knew it was important to keep those close to us in the loop as to what was happening. 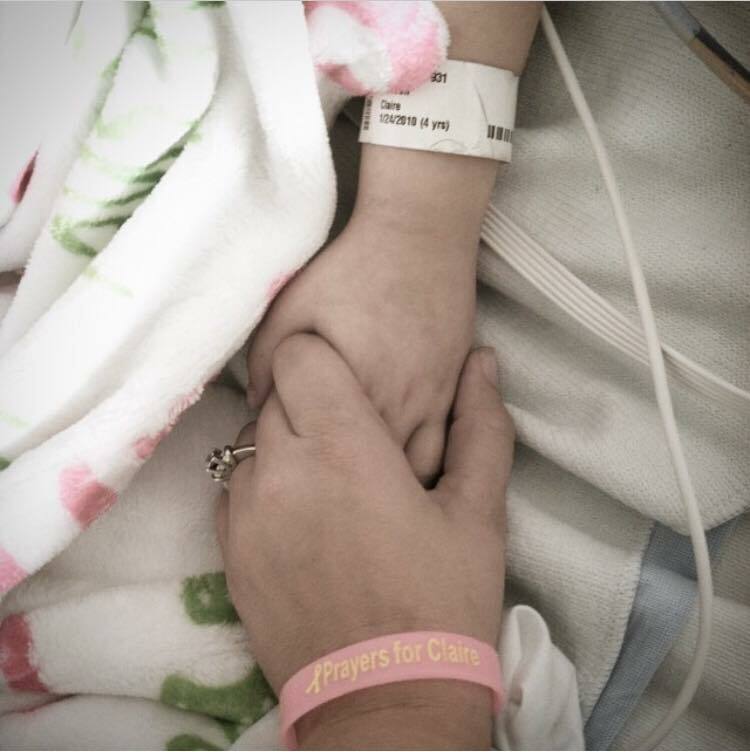 I had posted a few updates to my personal social media in the beginning, and right away people asked if I would make the posts public, so that they could share them, and request that others pray for Claire. Writing has always been therapeutic to me, and I also realized that I wanted a way for her to someday go back, and read her own story. I started Prayers For Claire on both Facebook and Instagram just days after she was diagnosed, and it gave us a tremendous sense of peace to read comments from people all over the country, all over the world, that were praying for her. 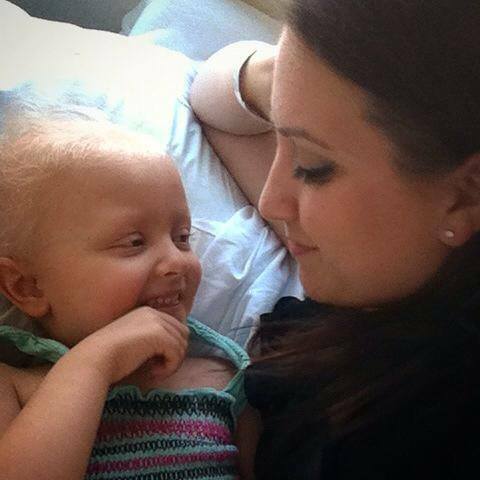 Hannah Loesch: What would you say to the family of a child who has just been diagnosed with childhood cancer, as a mother who has been through it all? Michelle: I always tell new families, “you’re now in a club you never wanted to join, yet you’ll meet some of the most wonderful, supportive people.” The childhood cancer community is a close knit “family” who will be there when you need someone at 2AM to ask a question about a new chemo, or, to just be an ear to listen. I was so blessed during Claire’s treatment to have parents who had “been there,” and I’m so blessed to now be there for others. I would also tell them that most importantly, the strength of your child will simply amaze you. Cailin: In many ways, what makes an account like yours special is that you are open about so many of the personal ups and downs that Claire and your family are going through, but I imagine there is also a fine line between being transparent and making sure your daughter maintains a level of privacy (which you seem to balance so well). How do you know what to share and what is best kept private? Michelle: I have always allowed Claire to lead the way. Claire is a very outgoing, heart on her sleeve kind of girl. There’s been things I wanted to share that I didn’t, because she asked me not to, and there’s been things I wouldn’t have shared, but did because she asked me to. Claire has a deep understanding of what it feels like to need to read stories of hope. Her and I would scour the internet for stories of Ewing’s Sarcoma survivors while she was in treatment. She knows what a blessing it is to now BE one of those stories. I have learned so much from her, and I hope to someday write a book of her journey. Hannah: Cancer is the second leading cause of death in children after accidents. Despite this, childhood cancer research only gets 4% of the National Cancer Institute budget. How can we help fix this? Michelle: We believe that awareness is key. 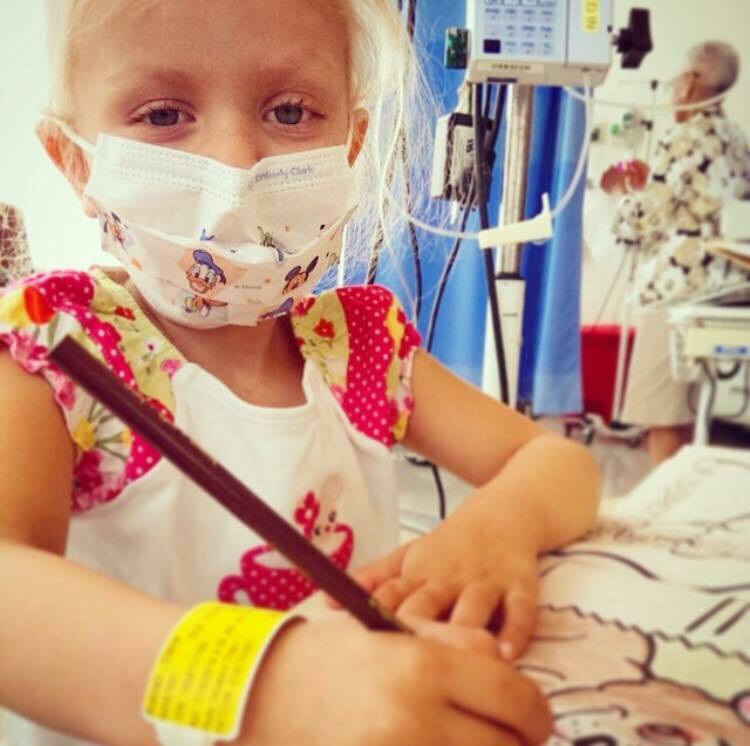 The vast majority of people have no idea that childhood cancer receives so very little funding for research. Childhood cancer doctors and researchers depend deeply on grassroots foundations like ours to help fund their research and trials. We have had the privilege of visiting a lab firsthand and seeing the incredible work being done to find safer, more effective treatment for children. The best ways to help right now are to donate to research, and to help raise awareness, so that others can be educated to the need as well. There are so many people working tirelessly in the childhood cancer community to make a change, but sadly, most people don’t help unless they have a child who has or had cancer. Cailin: What are your biggest hopes for Claire as she grows up? Michelle: I hope that Claire never loses her sense of determination, her amazing heart for others, and her wild spirit. I hope she always remembers that the best way to honor the friends she’s lost, is to live the very best life, and to always give back. I hope Claire continues to pour her heart out on the dance floor, and that dance always brings her the same joy that it does now. My biggest hope for Claire as she grows up, is that she continues to live every day as though it’s the best day ever. 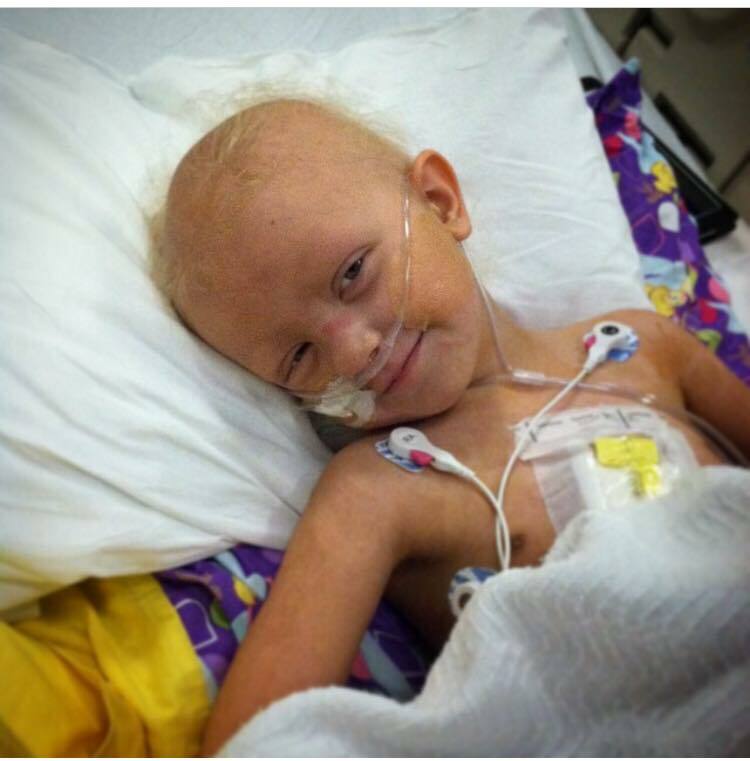 To keep up with Claire’s journey, follow @PrayersForClaire on Instagram and the Forever Fierce Foundation on Facebook.